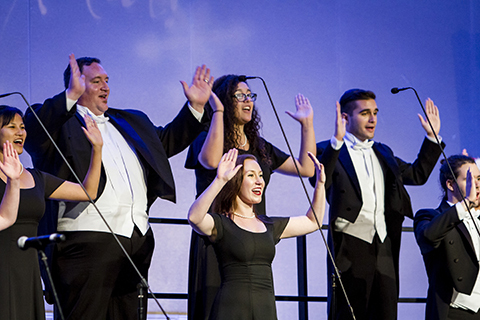 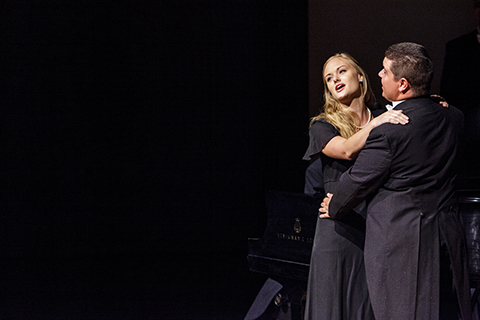 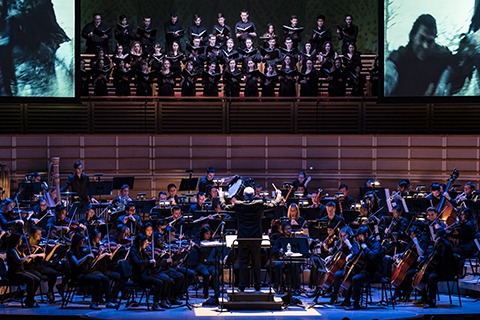 With its long tradition of excellence, the choral program at the Frost School of Music at the University of Miami is well known for its outstanding ensembles. 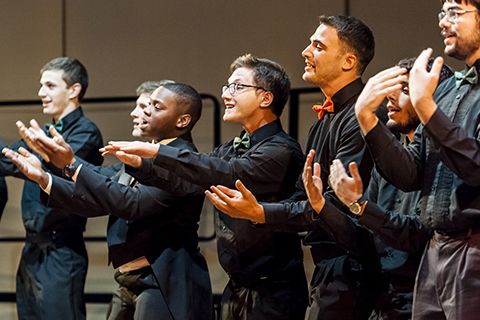 The Choral Studies Program is committed to musical excellence and to the importance of the arts in the enrichment of life. 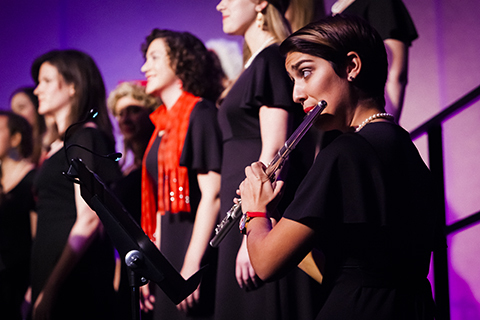 The curriculum is designed to build a skilled and well-rounded musician, developing the inherent musical and personal strengths of both the undergraduate and graduate student. 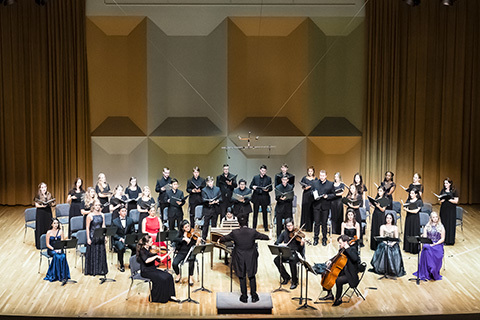 We believe that music ennobles the human spirit.